The STUB is a wood board constructed from Baltic Birch Ply. This is a very good entry-level board. 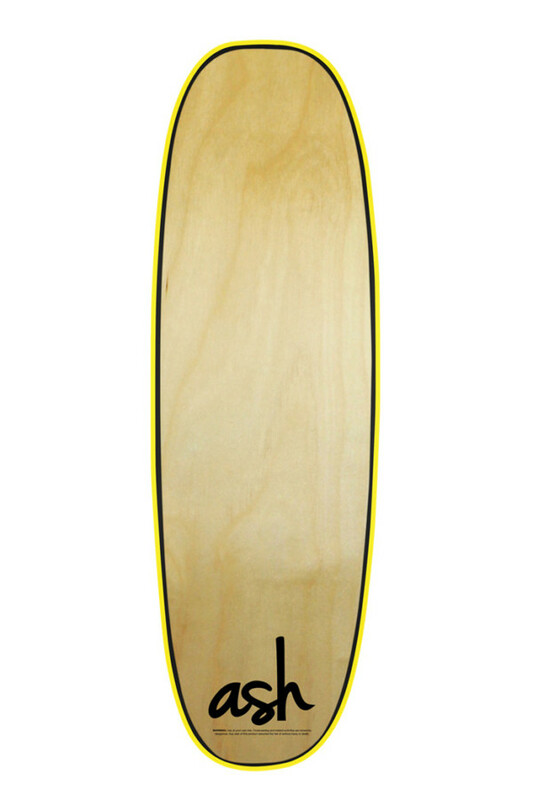 The square shape tail and the weight makes this board very stable in the water. But don’t be fooled. This board can keep up with the rest of them. In fact our pro rider Siva Stone has picked this very shape to be his pro model. Ash Flowboards are built to order. Please allow additional time for production. The SIVA STONE pro model is a wood board constructed from Baltic Birch Ply. Siva has chosen the STUB shape for his pro model. 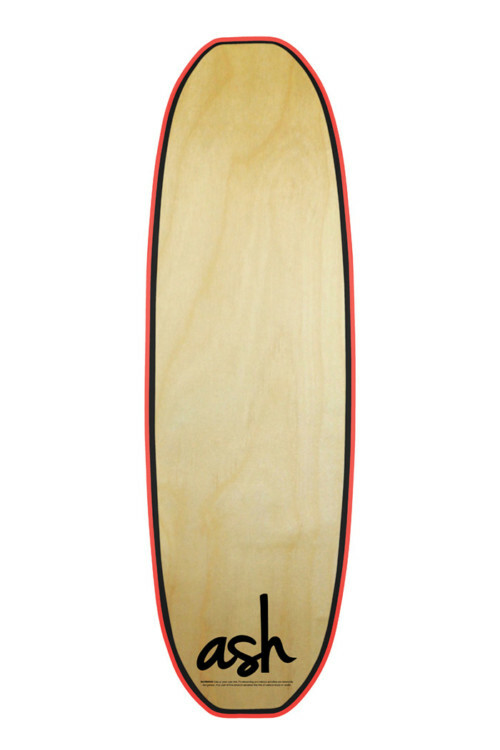 The square shape tail and the weight makes this board very stable in the water. 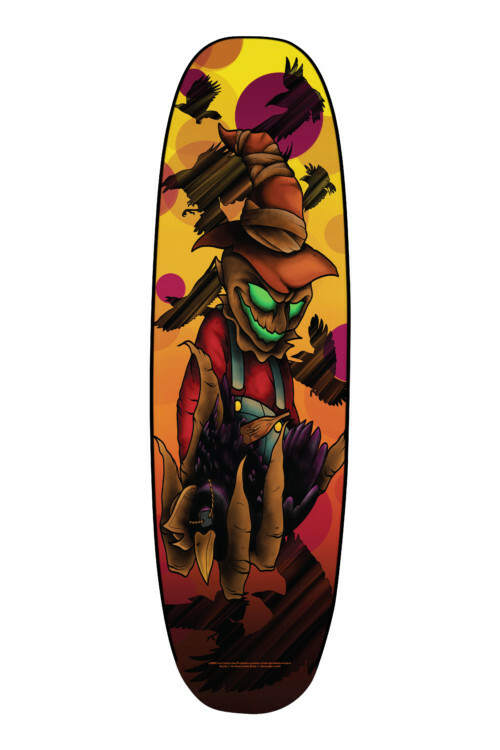 If you have ever seen this guy ride, you know these wood board can take a beating while doing the gnariest of tricks. All Ash Flowboards are built to order. Please allow additional time for production. The SHARP is a wood board constructed from Baltic Birch Ply. The more rounded tail makes this board a little more responsive then the STUB but the weight keeps it as stable as can be. This is a very good board if you love carving on a budget. All Ash Flowboards are built to order. Please allow additional time for production. The TK pro model is a foam core board and is constructed with the highest quality reinforcements we could find. His shape has a STUB shape nose and more rounded tail giving you the best of both worlds. The rocker sits a little lower in the tail then the nose. This board is very responsive to turns, ollies, flip tricks, well just about everything. If you want to pop your tricks at eye level like TK then this is the board for you. “ This design was meant to be an all around adaptive shape. 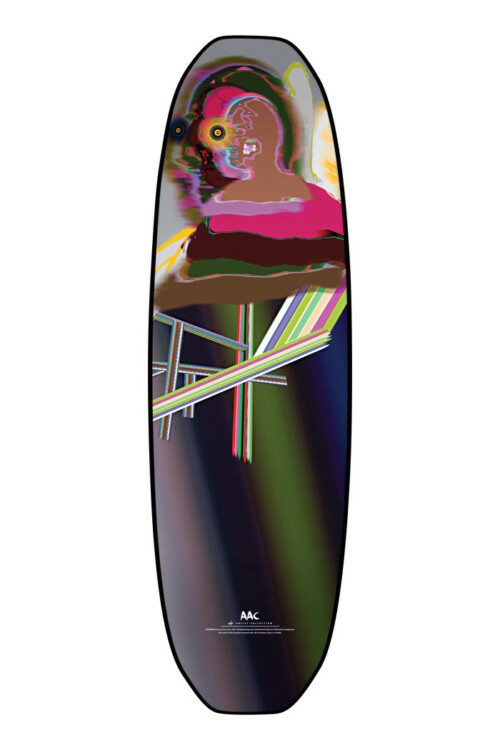 Having two very different likings I made the decision to go with a skateboard mockup. 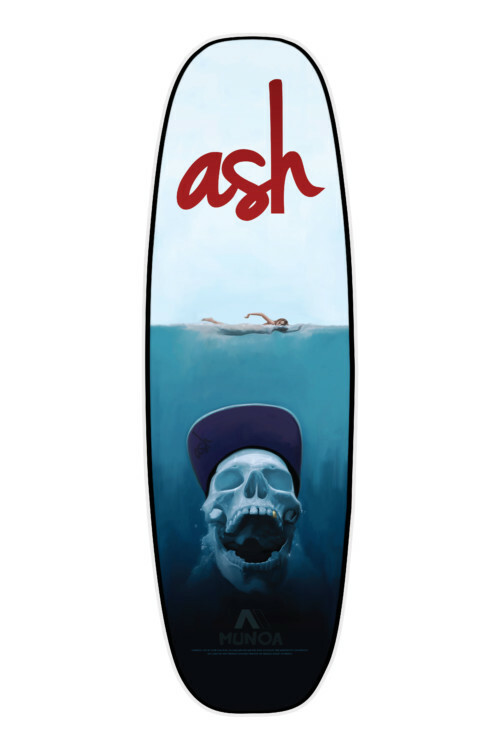 With a higher nose and soup bowl like concave, this board brings skateboard attributes to the wave, and helps the newest of beginners to the best of the best pro riders.” -TK All Ash Flowboards are built to order. Please allow additional time for production. Note: If you want another shape with this graphic, email us before placing your order and let us know what shape you like. Otherwise this graphic will come with the shape you see here. Jordan Munoa Pro Model All Ash Flowboards are built to order. Please allow additional time for production. Note: If you want another shape with this graphic, email us before placing your order and let us know what shape you like. Otherwise this graphic will come with the shape you see here. Part of the Ash Artist Collection, this contemporary work is part of a larger of body of fine art by Mathew Choberka. If you don’t like the shape of the board you see, please email me and let me know which shape you like. All Ash Flowboards are built to order. Please allow additional time for production. Note: If you want another shape with this graphic, email us before placing your order and let us know what shape you like. Otherwise this graphic will come with the shape you see here. 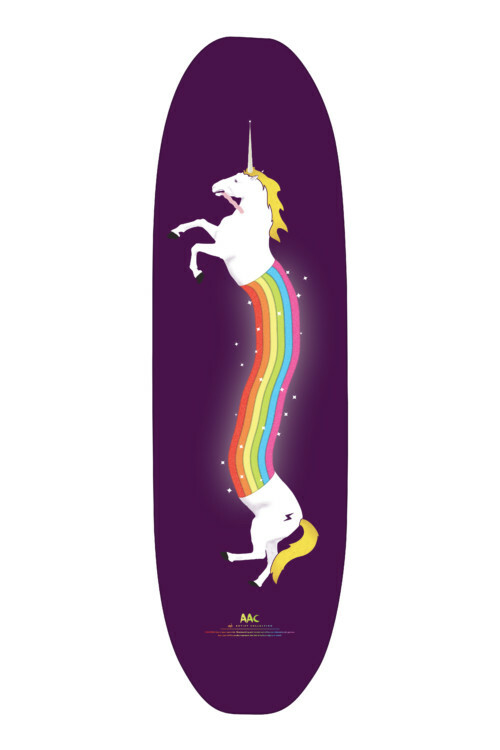 Enjoy a magical ride while you shred the wave on sugary unicorn guts. Compliments of Andy Primbs from the Ash Artist Collection. If you don’t like the shape of the board you see, please email me and let me know which shape you like. All Ash Flowboards are built to order. Please allow additional time for production. Note: If you want another shape with this graphic, email us before placing your order and let us know what shape you like. Otherwise this graphic will come with the shape you see here.